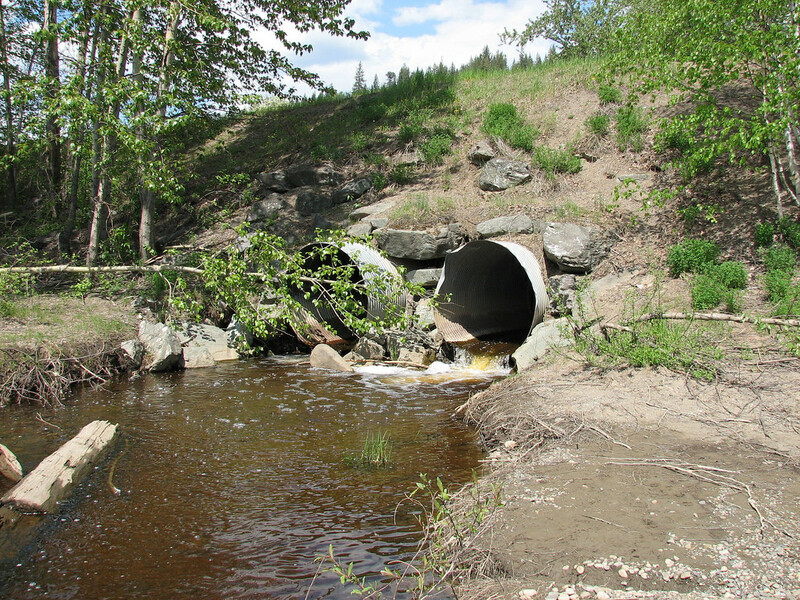 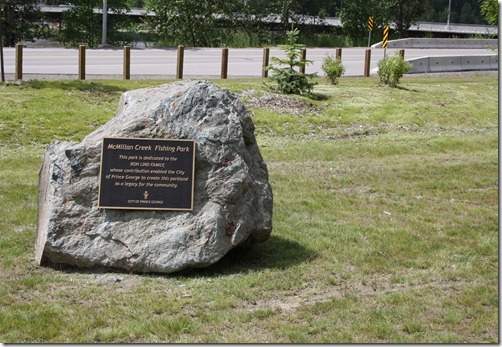 McMillan Creek Fishing Park is a city park located on PG Pulp Mill Road in Prince George. 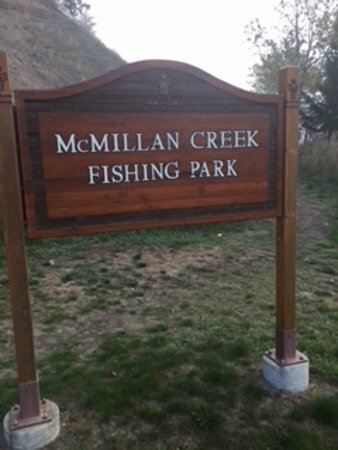 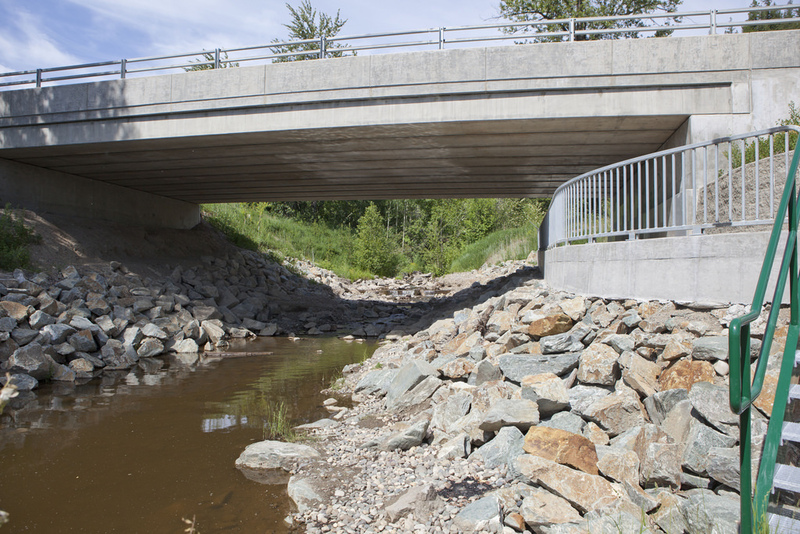 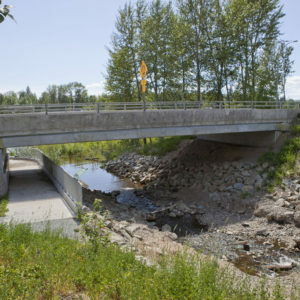 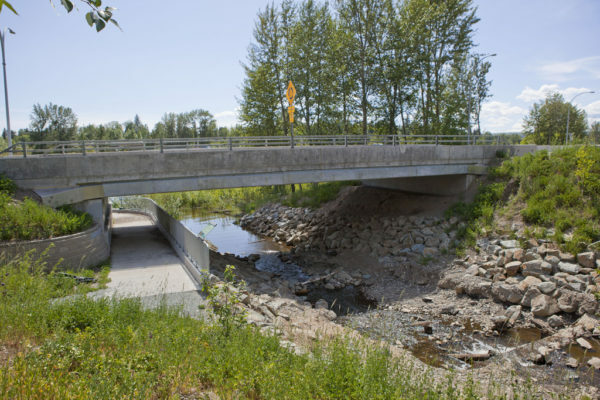 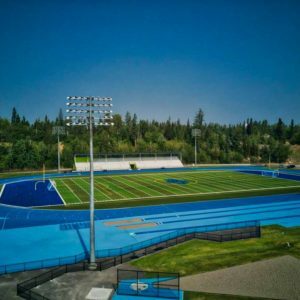 The park features access to and views of McMillan Creek and the Nechako River. 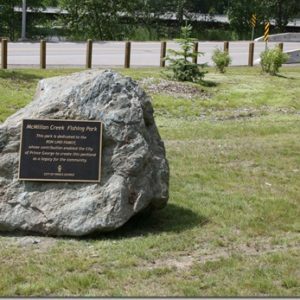 This area is well known and popular for community members climbing the cut banks which can be seen from the park. 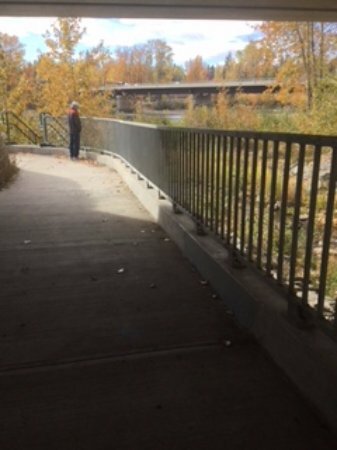 Some areas of the park could use some improvements in terms of accessibility such as connecting paths to picnic tables and signage. 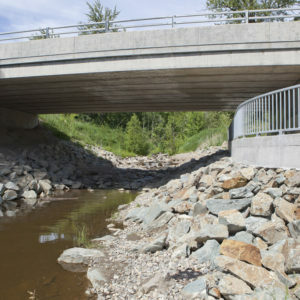 As well as maintaining the crushed rock path surrounding the park or changing this path to a paved one and improving the access route to the waterfront by widening and leveling the pathway.